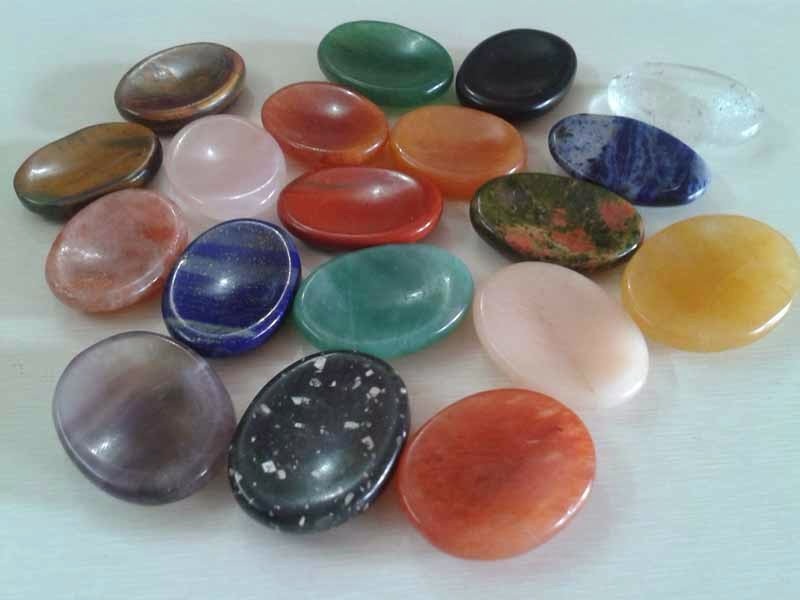 According to Irish folklore, if you use a worry stone made from Connemara marble and rub it during times of distress, it will free your life from all worries and bring you good luck. What exactly are these stones that spell worry? Well, for those who don't know, the name may sound like a stone that invites trouble; however, what it actually does is just the opposite. Its smooth surface and flat shapes make it a friendly companion for you to carry anywhere at anytime and help you feel relaxed whenever you want. If it were in our hands, we would name it something like 'soothing stone' or 'relaxing stone', but for now, let's just consider, "What's in the name?" What matters is the fact that this stone is used in related to behavioral therapy as well. Also, it has been scientifically proven that these stones benefit our psychology in many ways. Worry stones are a form of de-stressing stone that work towards relaxing your troubled mind when you rub them with your thumb. They are believed to be originated in ancient Greece. However, various other places including Tibet and Ireland are also linked with their origin. In fact, multiple Native American tribes are also known to have used this concept for relaxation. While initially, normal rocks found in water bodies were used for the purpose, these days, fancy stones with engraved markings of messages such as happiness, peace, calm, relax, and the like have come into the picture. 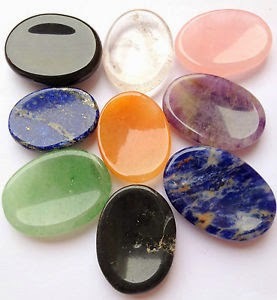 In fact, these stones are also being manufactured using semiprecious gemstones. Using it is as simple as rubbing the magic lamp and calling genie. All you have to do is place this flat stone in between your thumb and index finger. Rub the stone using your thumb so that the continuous motion activates the nerves situated at the base of your thumb that results in releasing natural endorphins. This, in turn, induces a sense of calmness and relaxation in the body and mind. In many cultures, worry stones are thought to relieve stress. The basic method used is rubbing the smooth area of the stone with the index finger and thumb. Each culture adds its own traditions to this practice. 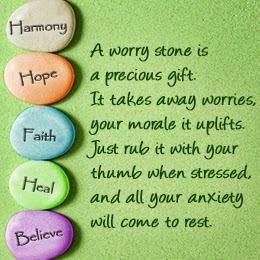 Rubbing a worry stone is thought to help clear and calm the mind. Some people hold or rub a worry stone during meditation as a way of helping to center their concentration. Worry stones are often used to relieve boredom. 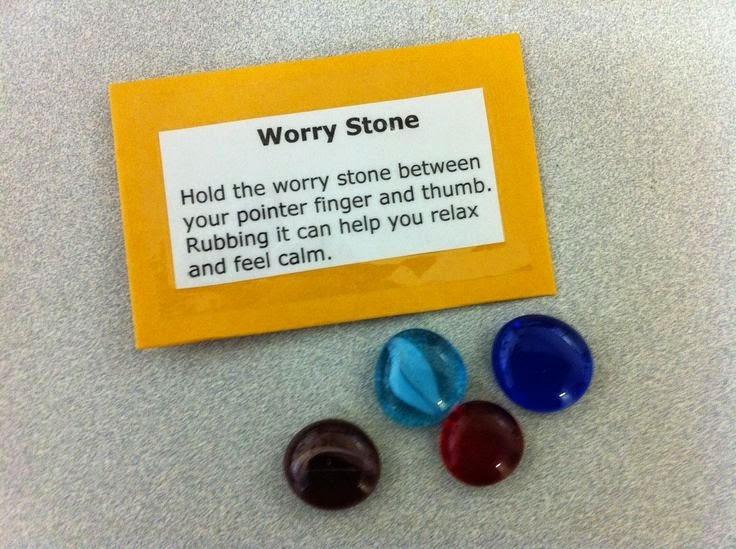 Rubbing a worry stone can be a welcomed distraction during a particularly boring situation. It can also be easily carry in the purse or pocket for more safety. you can also give as a gift to near and dear ones. The actual story behind the origin of this stone is lost in the folkloric tales. However, no matter what it was that led mankind to these is no less than a blessing. So, whenever you feel stressed, agitated, or worried, remember this: while you might not always have a dear one to comfort you, you will always have a worry stone. Author Michael Gienger - Healing Crystals As I love the crystal and so I keep wonderful collection of crystal related to books.